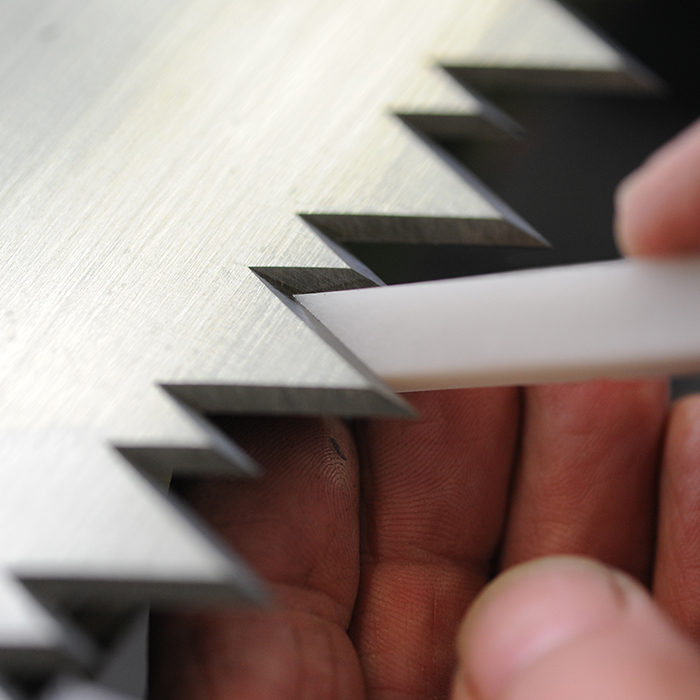 The more than 100 years’ experience of the former ALTENA & NEUKIRCHEN Company make us the experts for machine blades. 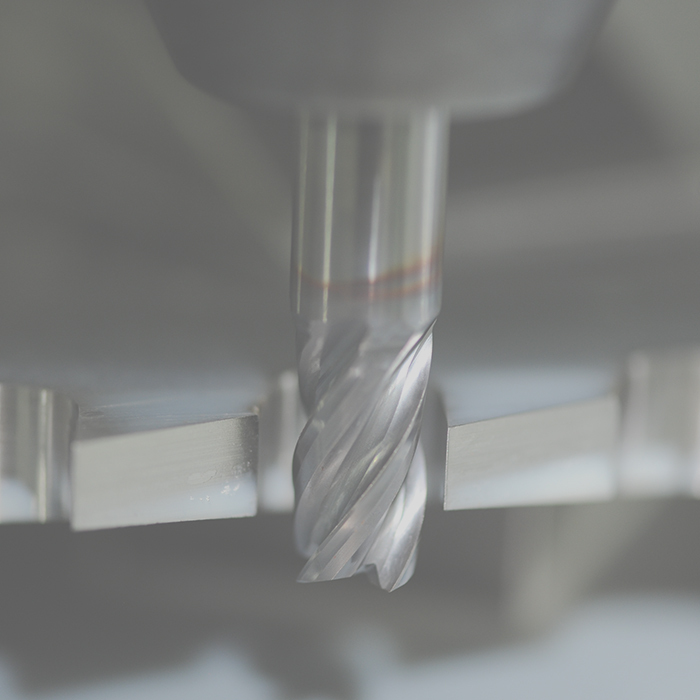 We are experts in the production of special devices and machine parts in single-piece production and small-scale series. 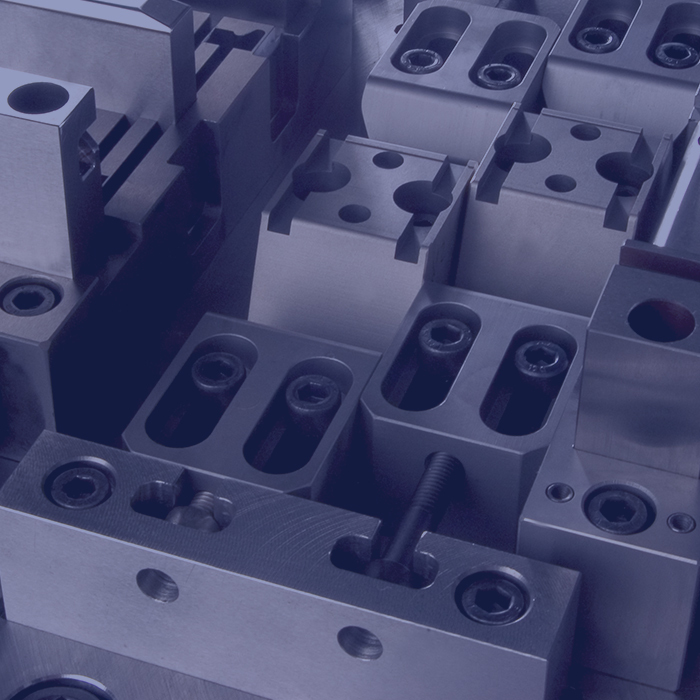 Our qualified team designs, builds and manufactures stamping and forming tools. In this way you receive the complete service for your tools from a single source. “Precision in Metal” is our motto and these three words summarise both our mission and the quality standards for which A+N | POTT stands. We produce precise instruments made of metal and we do this really well. This is proven by the ever-increasing number of well-known clients and decades of their long customer loyalty. Our more than one hundred years’ experience is a huge benefit together with the conscious safeguarding of tradition, continuity and sustainability. The highest quality, delivery reliability as well as customer oriented support are values which A+N | POTT live by. Please leave us your phone number and message.